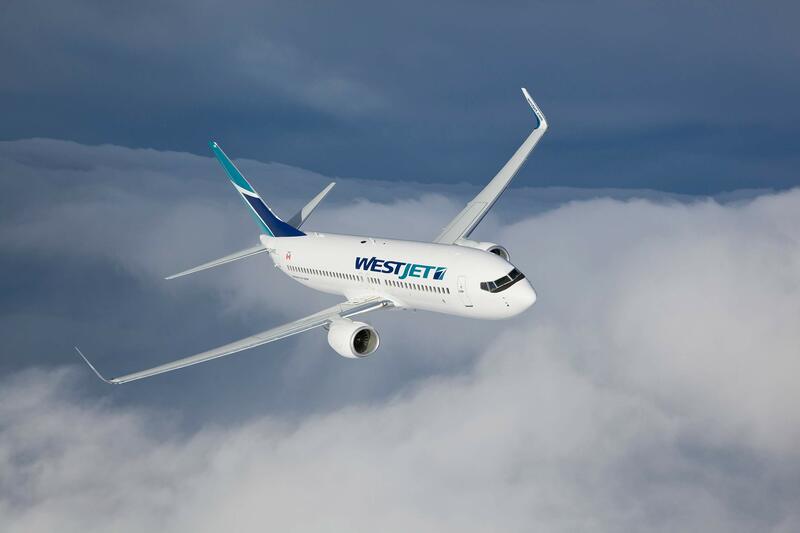 WestJet and Air Canada have been recognized on the 2018 World’s Best Airlines list. The ranking, released today by AirlineRatings.com, has several different categories including Airline of the Year, Airline with the Best First Class, and Airline with best Business Class. Air Canada was named the Best Long-Haul Airline in the Americas. “Air Canada’s strategic focus has been on long-haul, international flying through our expanded global network and this recognition by the well-respected AirlineRatings.com is welcome affirmation of our success, “said Benjamin Smith, President of Passenger Airlines at Air Canada, in a release. 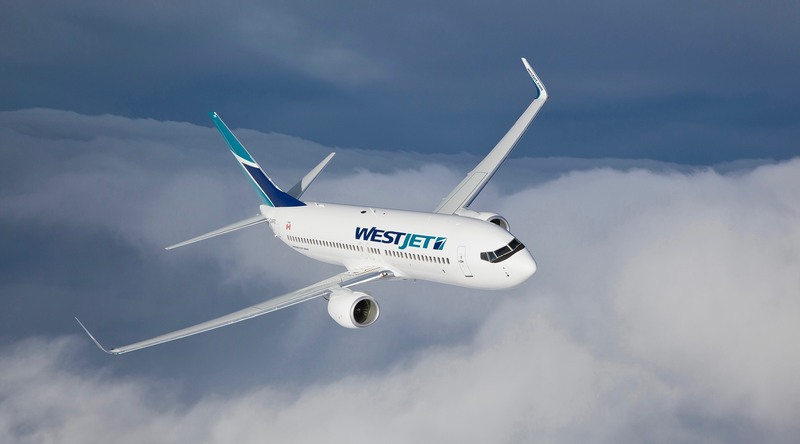 Calgary-based WestJet was named as the Best Low-Cost Airline in the Americas.